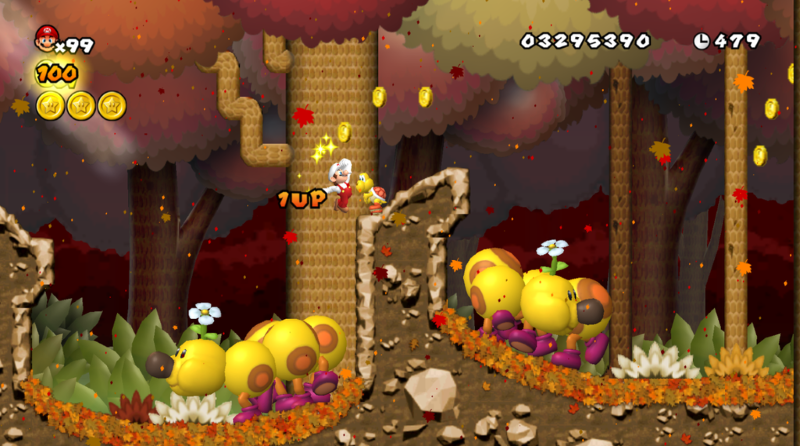 Newer: Falling Leaf is an autumnal game based on the Newer engine, released in December 2014. 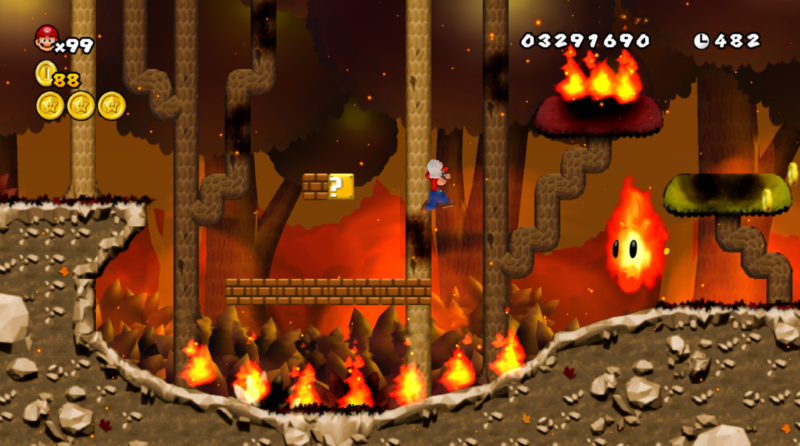 It includes 8 new levels in a variety of themes! 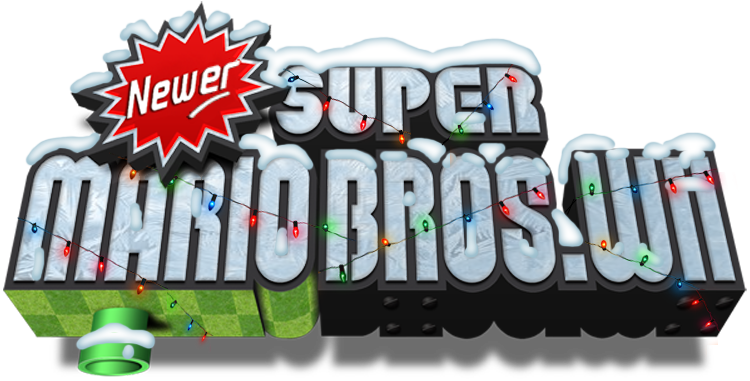 This mod is compatible with all Europe, US and Japan game discs. 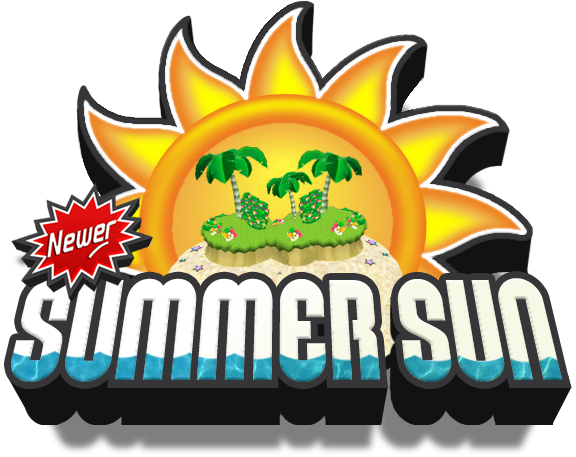 Newer: Summer Sun is a short game with a hot theme, originally released in Summer 2012. 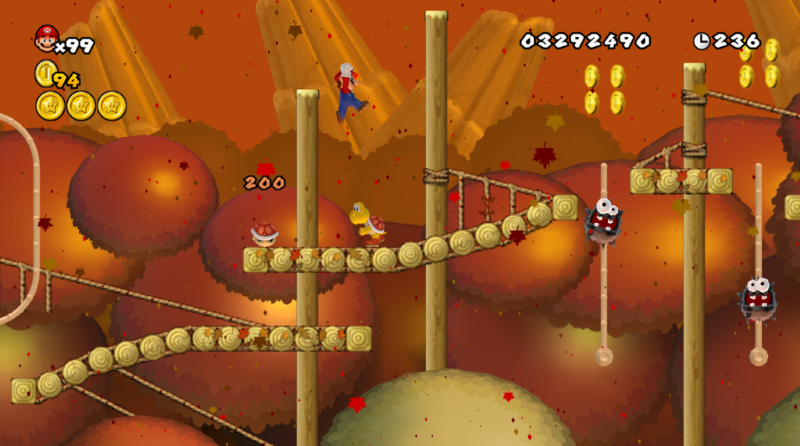 It features 23 new levels and some fresh music! 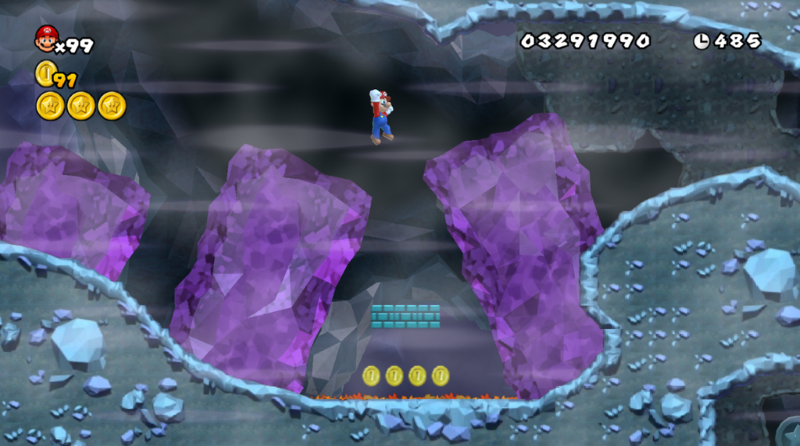 This mod is compatible with all Europe and US game discs, and version 1 of the Japanese release. 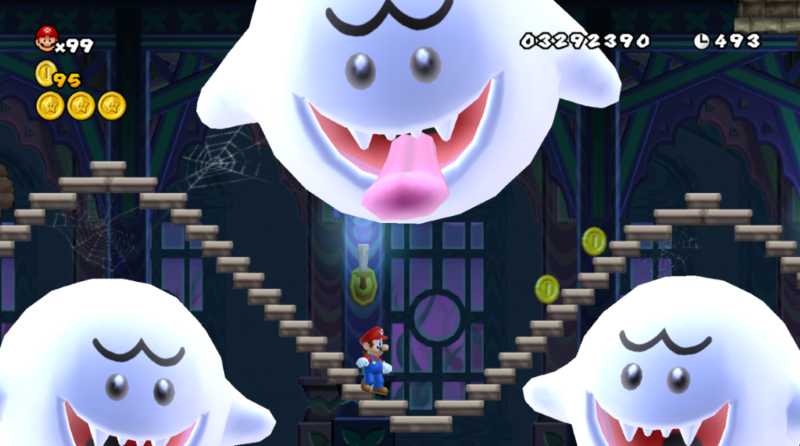 Japanese v2 is not yet supported. 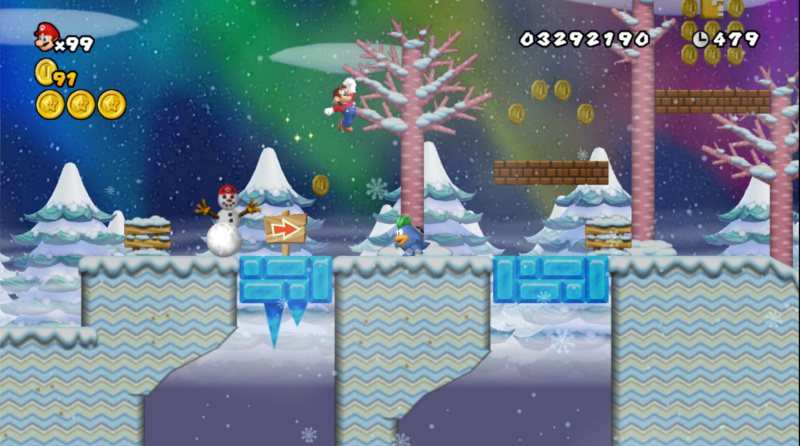 Newer: Holiday Special is a frosty adventure created to celebrate Christmas 2011. 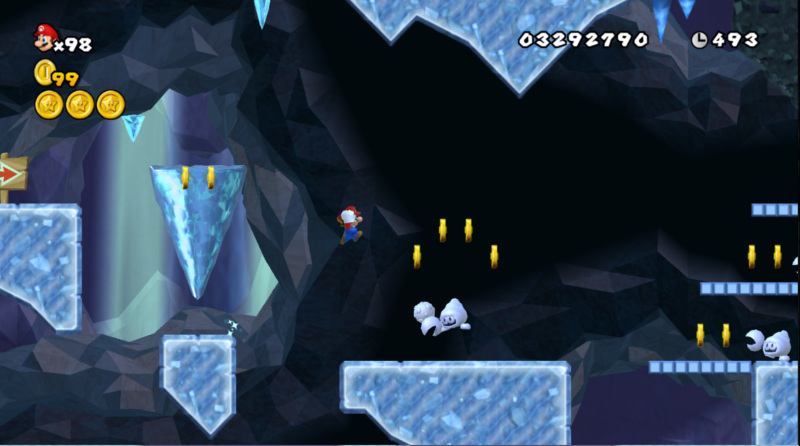 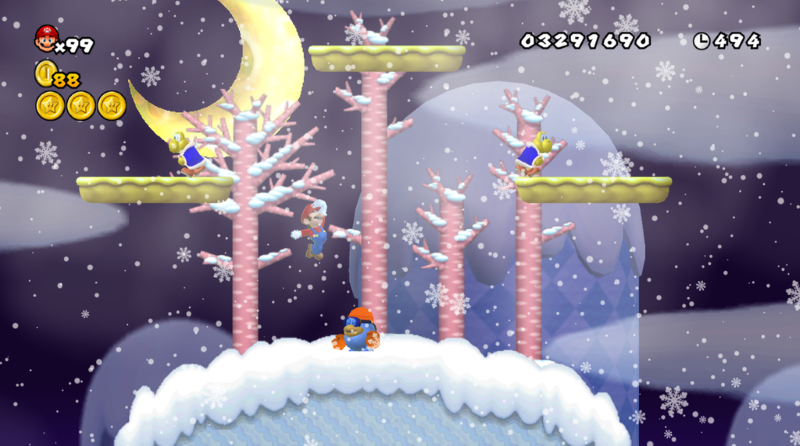 Explore 8 of the coldest levels you'll ever see, set to chilly music and new, icy textures! 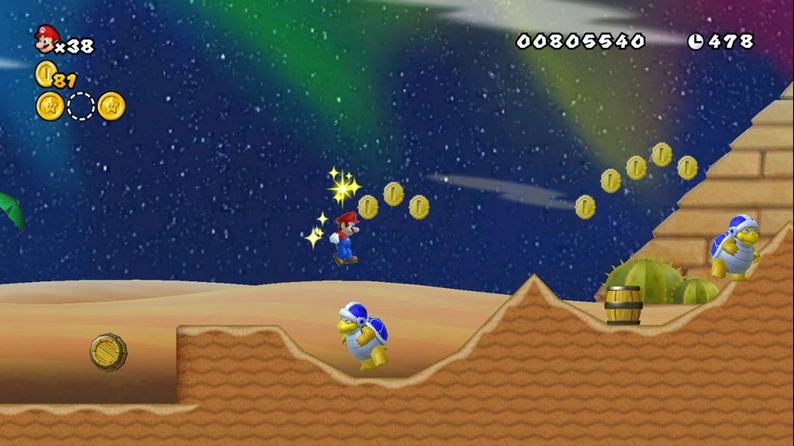 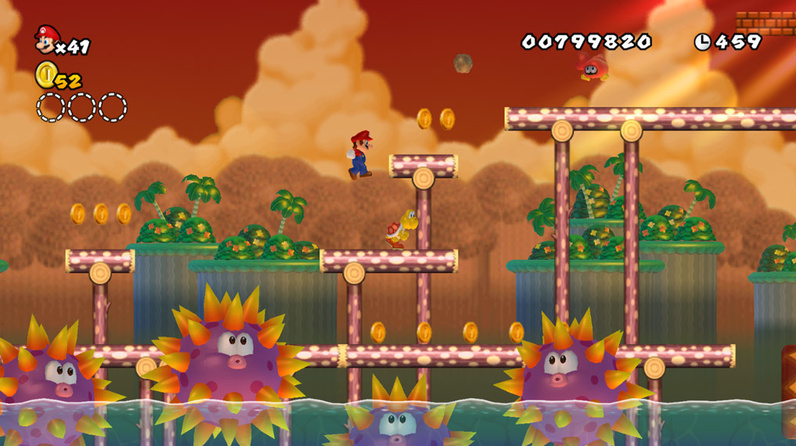 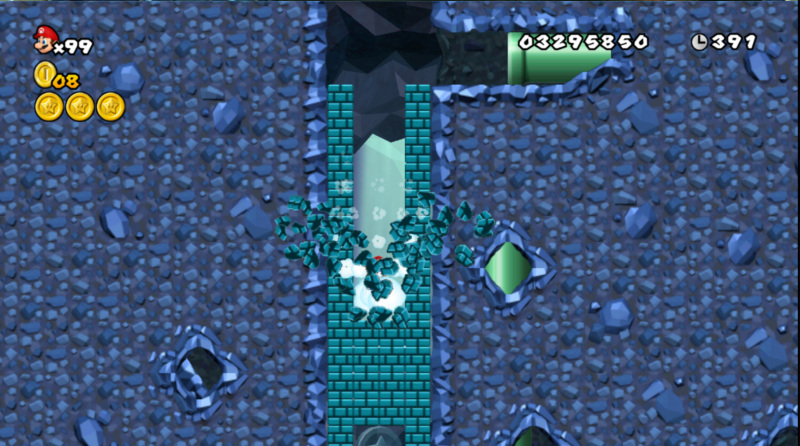 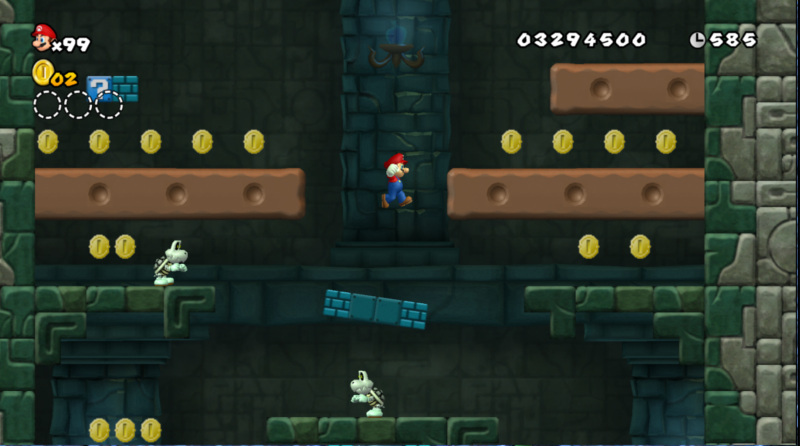 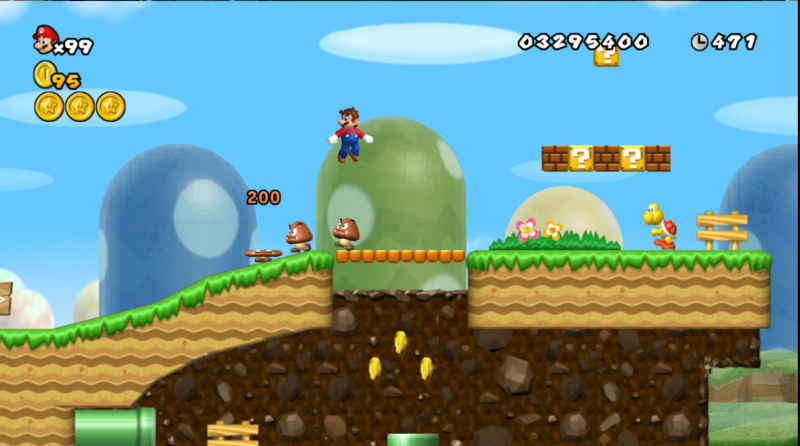 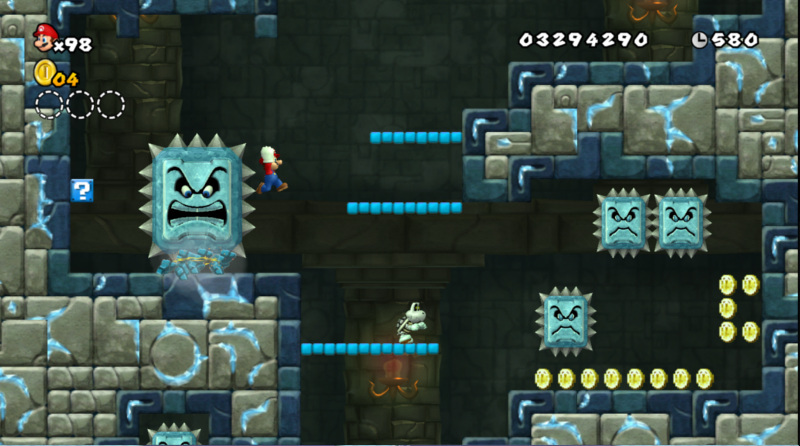 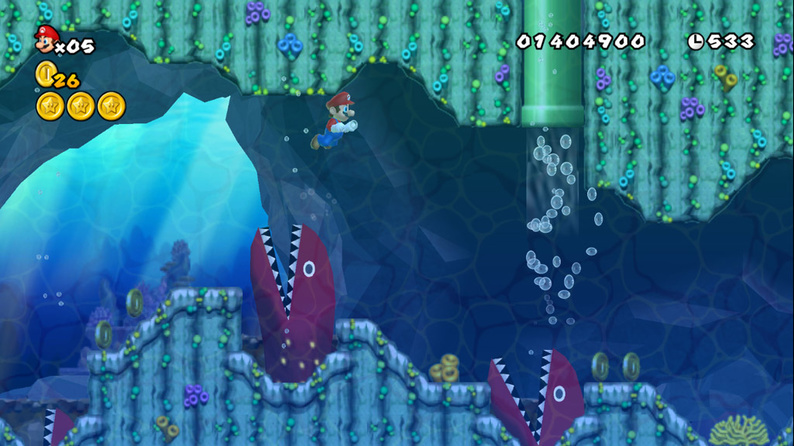 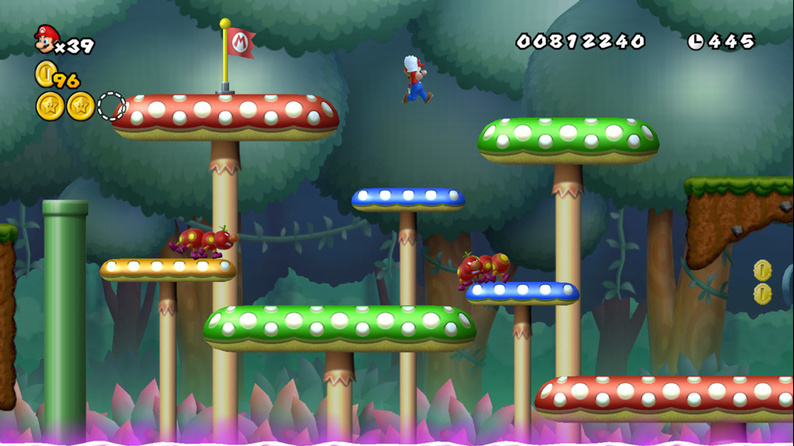 Another Super Mario Bros. Wii is a simple mod created by Skawo and released in December 2010 which includes a full set of new levels with the same themes as the original game. 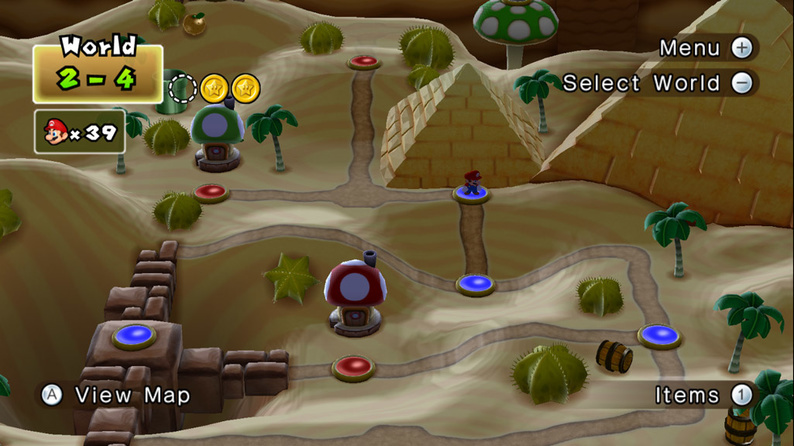 This mod is compatible with all US game discs, and version 1 of the European release. 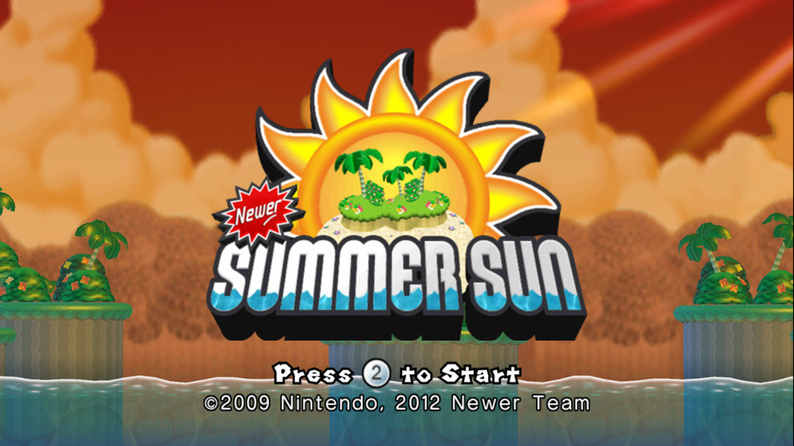 Japanese discs and European v2 are not supported.